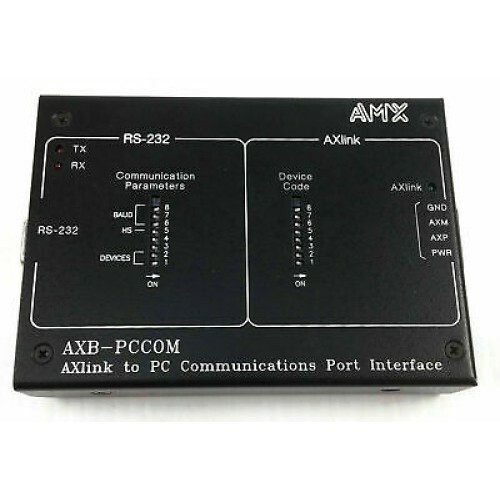 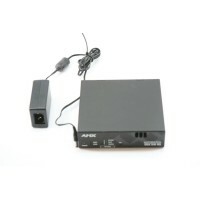 Description :Title : AMX Solecis AVB-DA-RGBHV-0102 1:2 RGBHV HD-15 Dist Amplifier & Power SupplyMode.. 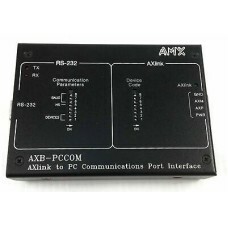 Description :Title : AMX Solecis AVB-DA-RGBHV-0102 1:2 RGBHV HD-15 Distribution AmplifierModel : AVB.. 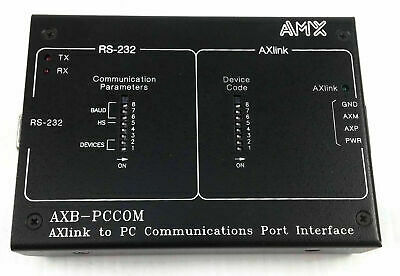 Description :Title : Panja AMX Axcent 3 Integrated Axcess ControllerModel : AXCENT3Brand : AmxColor ..